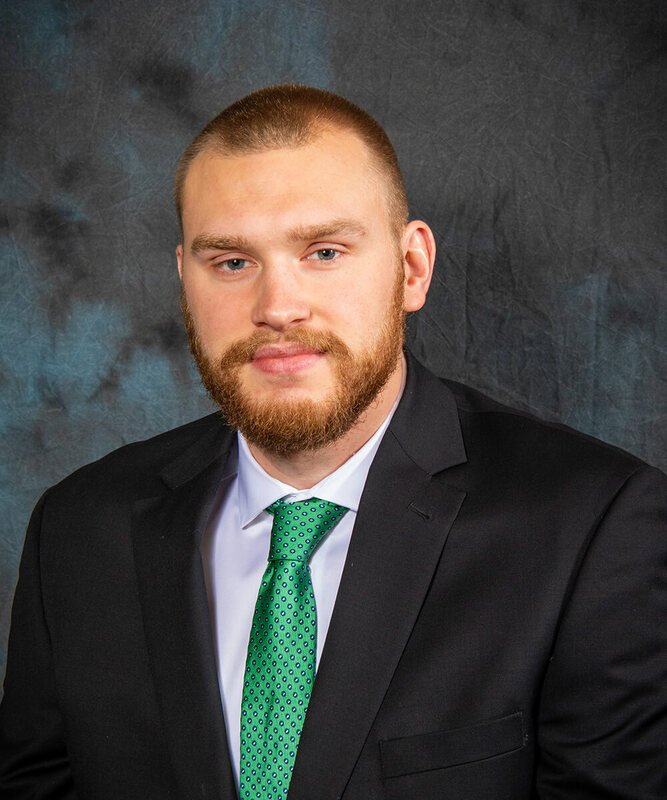 Matt VanScyoc - Marvin Johnson & Associates, Inc.
Matt joined Marvin Johnson June of 2017 after graduating from Indiana State University. He received his Bachelor’s of Science degree in Business Administration with a concentration in Insurance/Risk Management. At Indiana State, he was a member of the men’s basketball team, where he served as team captain his Junior and Senior year. He and his fiancé reside in Columbus, Indiana.